It’s a little after 6 a.m. on a January morning and Frank Stratiotis’s day is well underway. His company, HPL Contract, is working feverishly on an 8,000-person project for a Silicon Valley client. 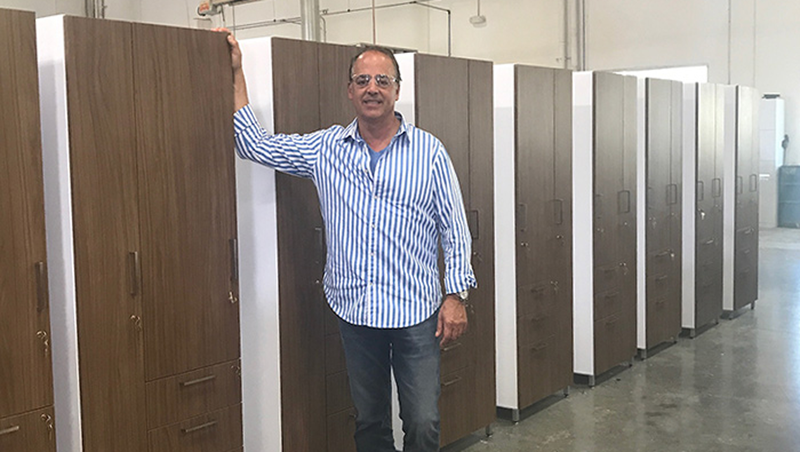 HPL Contract was founded nearly two decades ago and has become one of the major players in commercial furniture manufacturing. 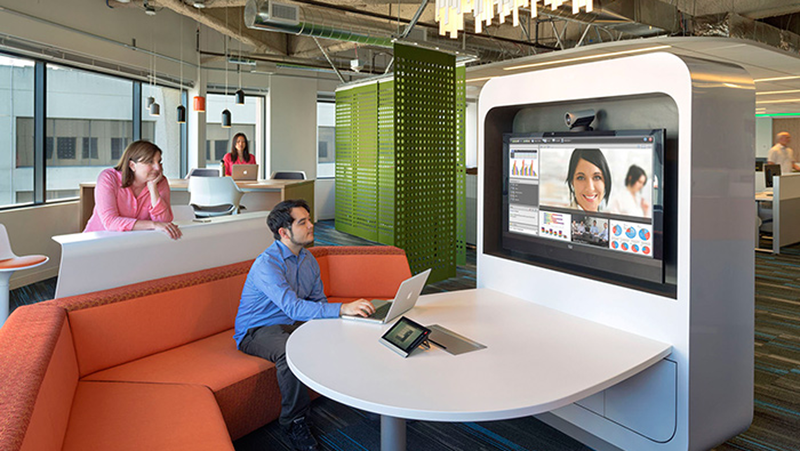 In addition to their extensive list of Silicon Valley-based clients, HPL Contract provides innovative solutions for many Fortune 500 clients throughout the United States and Canada. 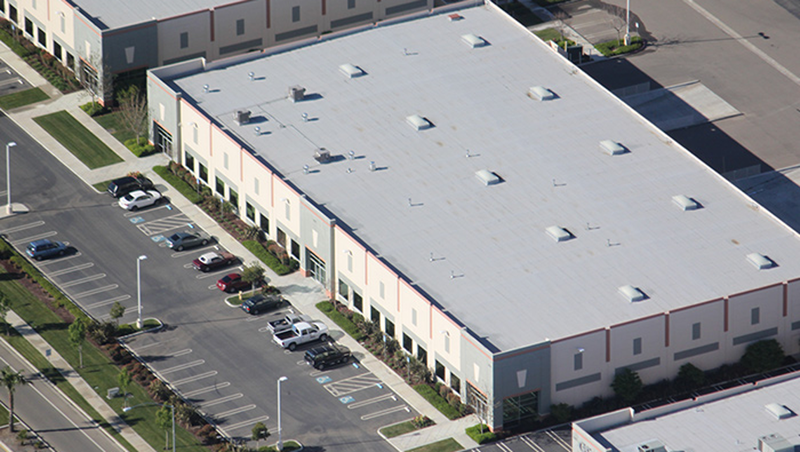 The company’s state-of-the-art facility is conveniently located in Patterson, California, which is part of the greater San Francisco Bay Area. With 60 employees operating from the headquarters, HPL Contract is known for precise manufacturing, innovative designs, a passion for details, and producing the highest quality products. Three years ago, HPL Contract began its working relationship with Biesse, and Stratiotis views this as a major milestone in his company’s growth. 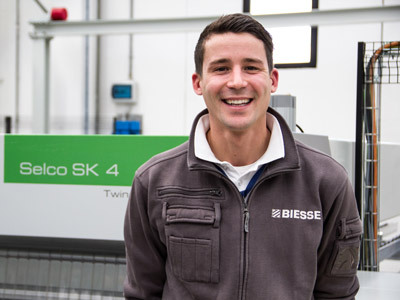 “The first machine we purchased from Biesse was the Rover Edge,” Stratiotis says. 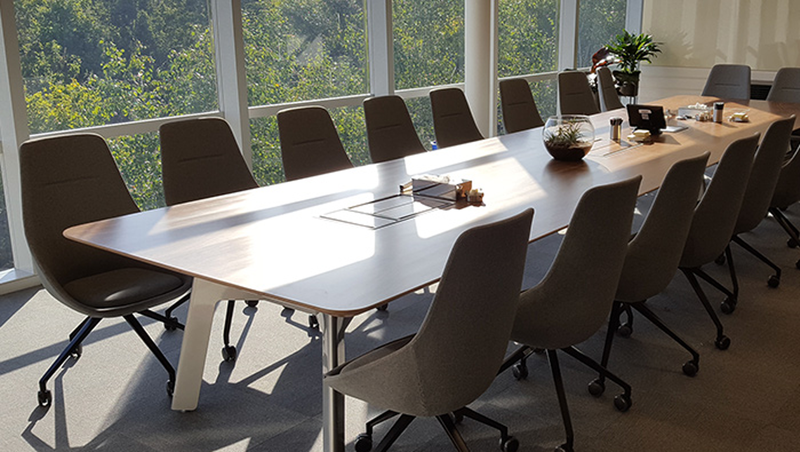 “We received several large repeat orders for contour shaped conference tables and work surfaces. 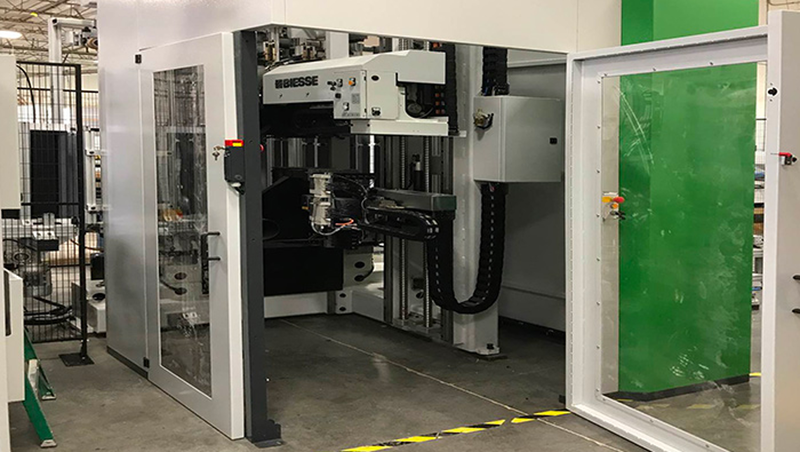 Our investment in the Rover Edge would not only assist the team by accelerating production times, but also provide dependability and precision to better utilize resources. In turn, we keep our existing clients satisfied while adding new business to our portfolio.” As HPL Contract continues to grow, Biesse has been with them each step of the way. Stratiotis was looking forward to the installation of another new machine two days after the phone interview for this story. With several large storage cabinet projects, HPL Contract continued to accelerate production levels heading into 2018. 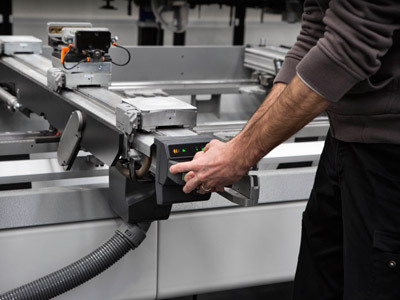 Biesse provided the solution with the Brema Vektor 15. 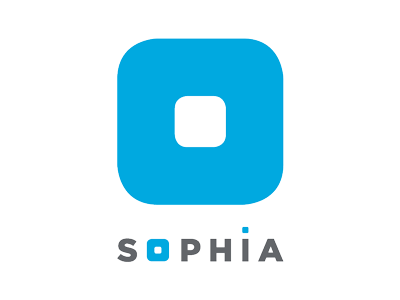 “A core strength of our company is developing creative solutions that quickly help address a client’s challenge,” he says. “Storage space constraints seem to follow the rapid growth many are experiencing. We are currently seeing a rising demand for customized storage solutions. By the end of 2017, we had completed the production of over 2,000 storage units for one company alone". 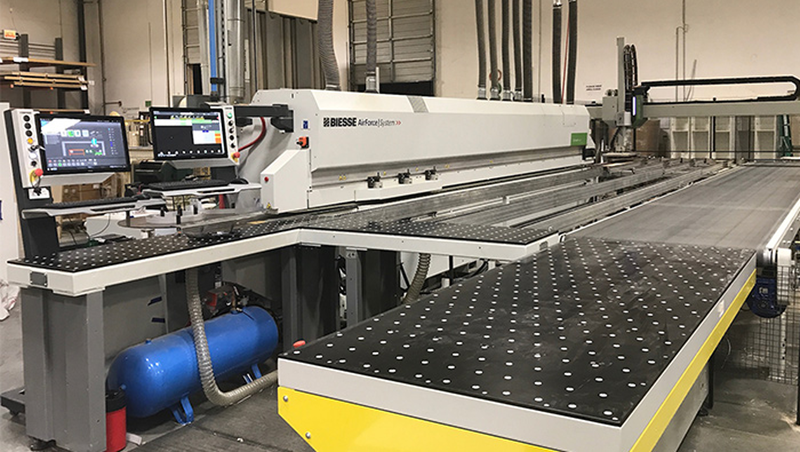 Along with the Rover Edge and Vektor 15, HPL’s lineup of Biesse machinery also includes the Rover K, Stream A with the Winner 4 (with PUR, Hot Air and EVA adhesives), and a 48-inch Viet veneer sander. 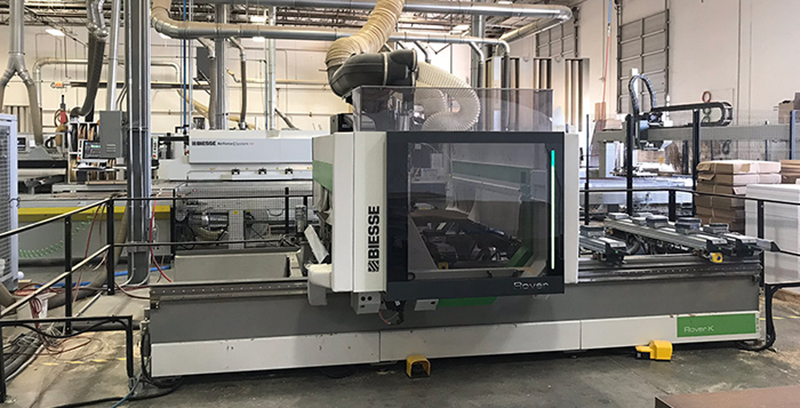 Biesse’s machinery provides HPL Contract with the cutting-edge tools it needs to manufacture a full range of commercial products. Stratiotis sees some important parallels between Biesse and HPL Contract. It starts with a “can-do” attitude that promotes continuous innovation and development. For more information, email marketing@biesseamerica.com or call 704.357.3131.